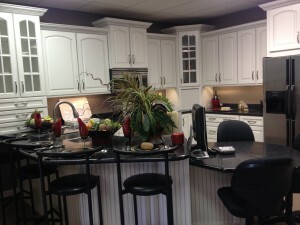 Designer Cabinets offers kitchen cabinets and competitive pricing and price specials in. All Kraftmaid Specials orders must be purchased before July 31, 2017. Designer Cabinets Online reserves the right to amend the terms or details of any of its promotions or to terminate promotions without notice. Email or call for more details about this promotion. 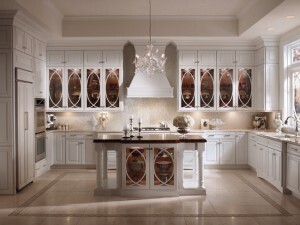 Designer Cabinets is an authorized dealer for Kraftmaid Cabinetry. Expires January 6, 2017. Call 888 565 6106 or 859 278 1020 for details. Allen, Broadmoor, Burke, Burnham, Chelsea, Copenhagen, Cottage, Duncan, Eastlake, Garrison, Gerrit, Gilbert, Heritage, Jacobsen, Jamison, MacKenzie, Murano, Newport, Pacifica, Portico, Roycroft, Sullivan, Terence, Thomas, Toulon, and Villa. Adams, Allen, Broadmoor, Burke, Burnham, Chelsea, Concord, Copenhagen, Cottage, Duncan, Eastlake, Garrison, Gerrit, Gilbert, Heritage, Horizon, Jacobsen, Jamison, Lewis, MacKenzie, Mission, Murano, Pacifica, Parker, Parsons, Portico, Newport, Rohe, Roycroft, Sullivan, Terence, Thomas, Toulon, Towne and Villa. For an online brochure visit Norcraft Cabinetry website. All Norcraft Specials orders must be purchased before January 6, 2017. Designer Cabinets Online reserves the right to amend the terms or details of any of its promotions or to terminate promotions without notice. Email or Call for more details about this promotion. Designer Cabinets is an authorized dealer for Norcraft Cabinetry. Everything you love about KraftMaid and More!!! New and Exclusive to Independent Dealers only. 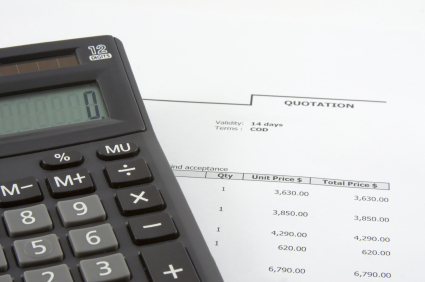 Get your money saving Quote today! All KraftMaid Promotions must be purchased before October 3, 2016. Designer Cabinets Online reserves the right to amend the terms or details of any of its promotions or to terminate promotions without notice. Email or call (859 278 1020) for more details about this promotion. 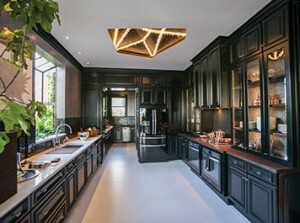 Designer Cabinets is an authorized dealer for KraftMaid Cabinetry. 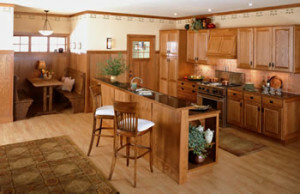 For an online brochure visit KraftMaid Cabinetry Website. Get your money savings Quote today! 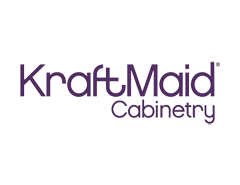 When you buy KraftMaid Cabinets Online-Get 50% off all premiums finishes. Style Meets Saving offer expires April 4, 2014. This is an incredible discount offer! KraftMaid Specials 50% off all premium finishes. Styles meets Savings offer expires April 4, 2014. Examples: Praline with Onyx Glaze, Chocolate with Mocha Glaze, Knollwood Maple Honey Spice with Mocha Highlight, Midnight with Onyx Glaze, Sage with Onyx Glaze and Astoria maple Biscotti with Cocoa Glaze. Call or email for additional colors of selections. All orders must be purchased before April 4, 2014. Designer Cabinets Online is offering a GREAT Bonus if you buy KraftMaid Cabinets Online from us through April 4, 2014. We will include an Ina Garten – “The Barefoot Contessa” – cookbook with your order. Designer Cabinets Online reserves the right to amend the terms or details of any of its promotions or to terminate promotions without notice. To top it all off, Kraftmaid is discounting all premium finishes that may be combined with either of the two promotions listed above. ALL premium finishes are at a 10% upcharge instead of their normal 15-35%. Kraftmaid Cabinetry has brought back an old favorite. Take an additional 10-20% off the following door styles when you place your order between July 1st though July 22nd 2013. That’s a potential 27% additional savings when combined with the 7% off promotion off any order through July 22nd. It’s Kraftmaid’s Winter Sales event. What better way to celebrate a new year than by getting new Kraftmaid cabinets. Beginning January 7, 2013 through March 4, 2013 you’ll get 7% off your entire order and if you add the All Plywood Construction upgrade all premium finishes are 1/2 off their standard upcharge. Also take advantage of 1/2 OFF the All Plywood upgrade charge. Offer good December 3, 2012 – December 21, 2012. Minimum purchase of 9 Kraftmaid cabinets to qualify. Offer good November 5th – November 26th, 2012. Standard Painted finishes are FREE on all Full overlay maple doorstyles. The paints include White, Antique White, Buttercream & Celadon. Glazing is only 5% more on Full Overlay doors vs. the normal 15% upcharge. All Plywood Construction is only a 10% upcharge vs. the normal 15%. The offers are good from November 1, 2012 through December 14, 2012. Free Wood Dovetail Drawer with Full Extension glides and soft close with purchase of a Full Overlay Doorstyle! Specials for Norcraft exclusively offered by Designer Cabinets Online! 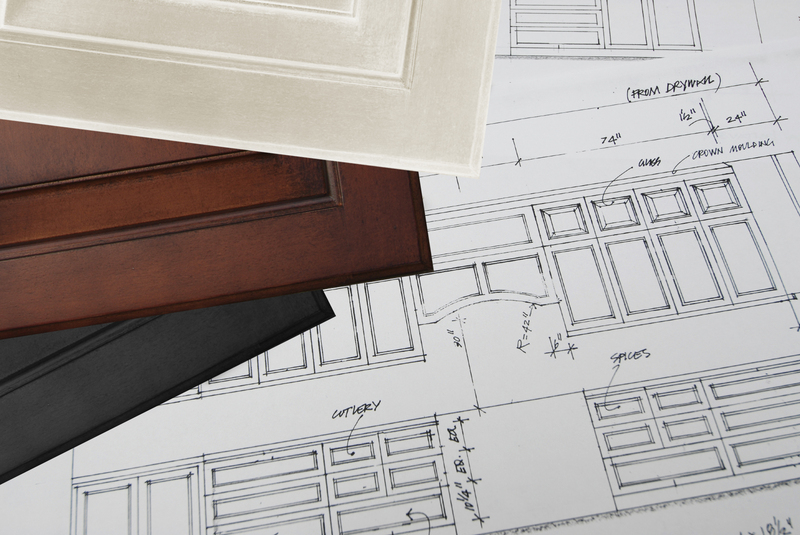 10-15% off Select JSI Cabinetry Doorstyles! Ultracraft Specials Extended through Oct 31st! These specials are offered by Designer Cabinets Online to and are for Designer Cabinets Online customers only. Promotions not valid for or by other Norcraft dealers whether they be online or otherwise. Promotions are offered to customers completely at the discretion of Designer Cabinets Online. Designer Cabinets Online also reserves the right to ignore or otherwise not acknowledge promotions offered by other Norcraft dealers whether they be online or otherwise. Promotional statements/offers by other Norcraft dealers whether they be online or otherwise are not valid for Designer Cabinets Online purchases.